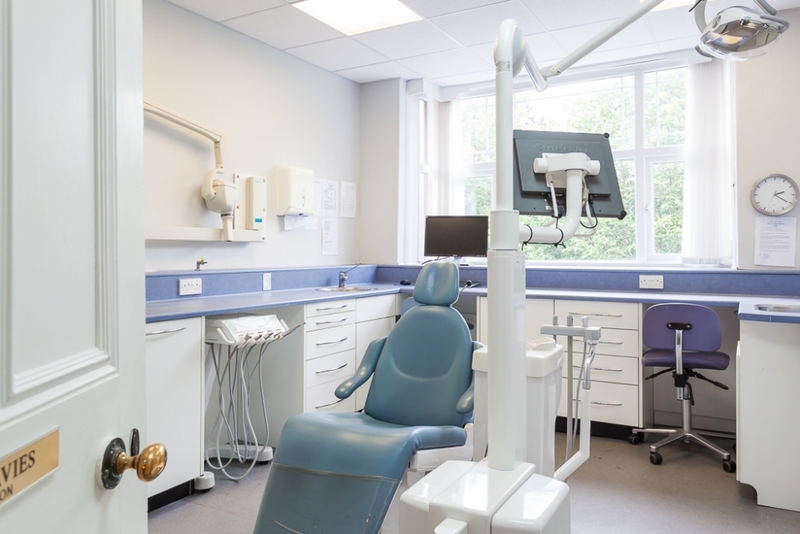 We offer treatment in all aspects of general dentistry, including the provision of dentures, crown and bridgework, children's dentistry, gum treatments (periodontology), and maintenance using the services of our hygienist, root canal treatment and preventative dentistry. We aim to enhance your smile with tooth coloured restorations, ceramic crowns, veneers and tooth whitening. 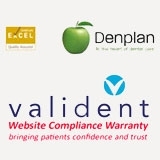 We offer dental implants to permanently replace missing teeth or to stabilise dentures. Invisalign is an innovative treatment designed to provide an alternative to highly visible and bulky braces. The invisalign Treatment system uses a series of virtually invisible plastic aligners that are bespoke and custom made for your teeth only. Each aligner is worn for around 2 weeks and replaced with the next one on the treatment plan. The aligners are removable, comfortable and do not disrupt speech. An attractive smile could change everything. Invisalign can give you the smile you have always wanted without interfering in your day to day life. 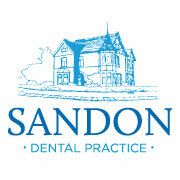 Dont delay, book your invisalign consultation today on 01244 321821.